Need a better understanding of what your customers want? Your customers expect to get what they want, right now. At every level, people are the key to your success. Whether you are the owner of the store, or rely on others to manage and run the business, smart decisions are made by people. Category management helps convenience stores serve the needs of their customers through better shelving strategies and assortment decisions. It is practiced by both small and large businesses because of the ROI that it creates, which means more efficiency and sales for your store. We are the category management experts who can help you improve your bottomline. Ready to WOW your customers? Category management training designed just for convenience stores will help. Get yourself prepared to deliver results by meeting the needs of your customers. Learn more about our C-Store Training Program and how it can improve your store performance. Not sure if this training is right for you? Request our Overview Video on how CatMan impacts C-Store owners and how you can use CatMan foundations to improve the success of your store. 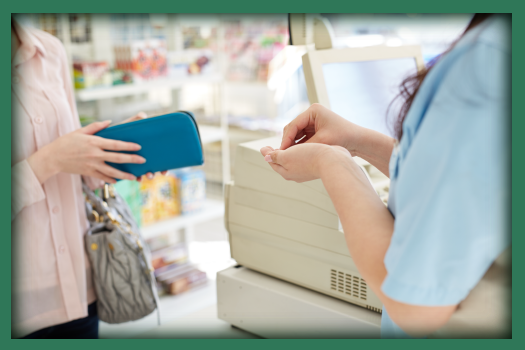 The Convenience store (c-store) retail format has different Shoppers, trip missions and considerations that need to be applied in category management - it's not the same. We can help you (either as a retailer or manufacturer) to build your skills to better understand this unique and important store format. Looking for some ‘convenient’ knowledge?